Wood’s Butchery knows all about quality wholesale meats and what it takes to make the grade. After all, Australians vote with their wallets and their feet when it comes to fine food, so only the best survive in this industry. 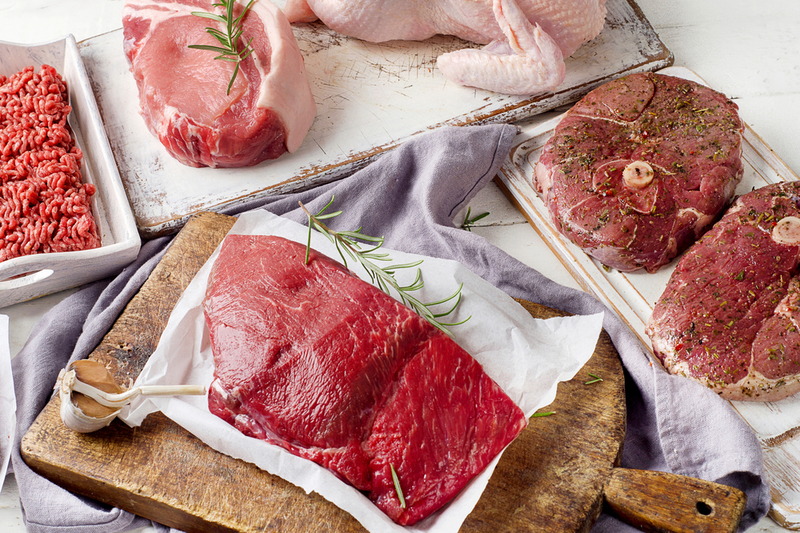 We know the common frustrations when it comes to ordering wholesale meat online; whether that be the quality of produce, receiving orders on time, mistakes with orders or consistency of your produce. And so here at Wood's Butchery, we aim to make ordering your commercial meat as simple as 1, 2, 3! The wholesale meat division delivers fresh meat across Sydney to restaurants, hotels, clubs, childcare centres and other businesses providing catering to discerning patrons. Next day delivery of wholesale meats is all part of the service and importantly, Wood’s Butchery offers portion cut sizes to order, ensuring Sydney businesses receive exactly what they need. For example, aged care facilities can order small dice cut meats to suit their residents, while restaurants can order steaks of a specific thickness. It’s these little service touches that make the difference when you’re a wholesale client of Wood’s Butchery. Order meat by 5pm for next day delivery. We aim to accommodate exact time delivery requests to suit your needs. Wholesale meat delivery to most Sydney areas. Quality and consistency with every order! We know that you are busy, so we accept wholesale meat orders by email, telephone or online. To get started or find out more, please call 0425 841 935 / 02 9449 1827 or click below to speak to our wholesale team.